Men’s Boots, Shoes, and more. When you select footwear, you shop for three primary features: comfort, durability, and value. Whether you need something formal, casual, sturdy, or hard-wearing for outdoor adventures, we carry the finest in men’s shoes and boots. 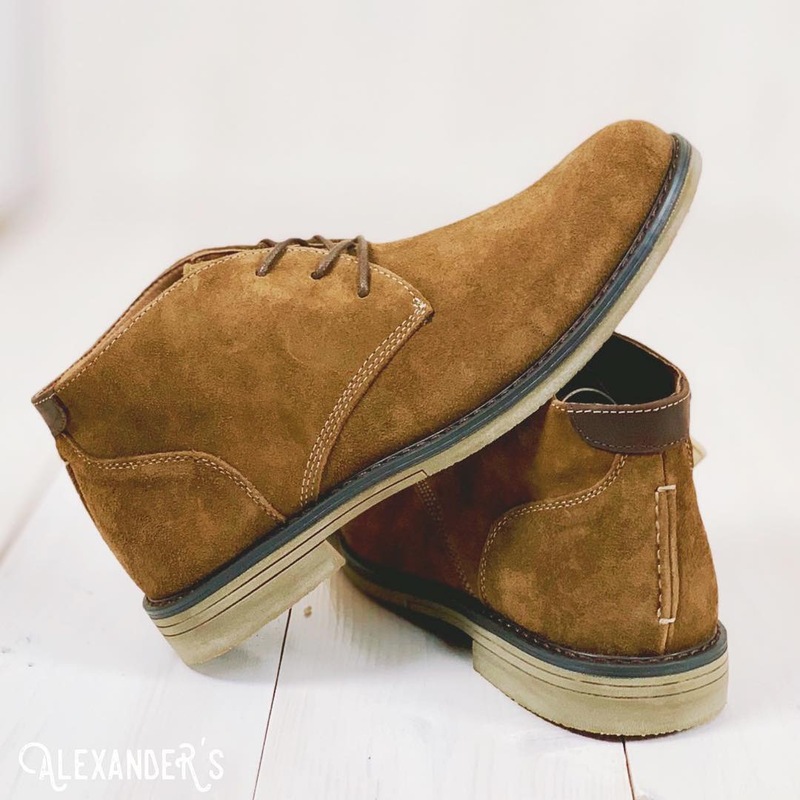 Here at Alexander’s, we understand what you’re looking for in footwear. In fact, they’re the same qualities we require, too. So we’ve made sure that the men’s shoes and boots we carry will meet your needs. Come see what we’ve got in store for you.